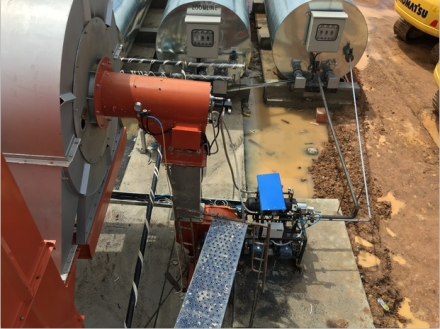 ZRS series oil burner is specially designed based on the complex working conditions of asphalt mixing plant. ZRS oil burner has the features of uniform atomizing, simple structure, low consumables and low running cost. 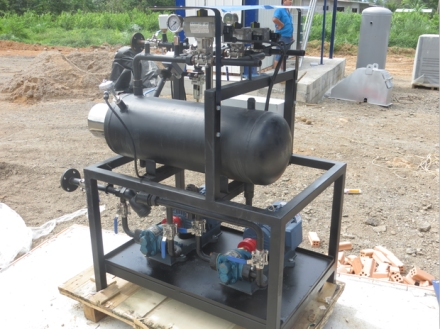 ZRS oil burner is split type structural design which means the main body, draught fan, pump, valve box and control system are divided into independent mechanism. It has the features of high output power, easy maintenance and gas ignition. ●ZRS series light oil and heavy oil burner is ignition after oil injection through burner nozzle when the burning oil fully atomized and keep burning. 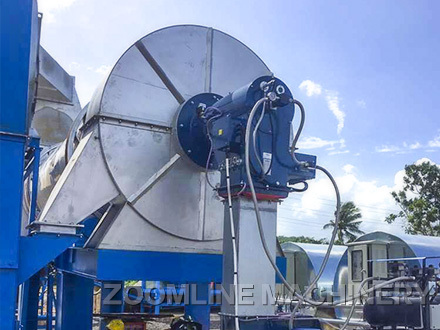 ●ZRS series oil burner is specially designed on the basis of complex operation condition of asphalt mixing plant, with evenly atomized, simple structure, less loss and low operation cost. ●The oil burner adopt fissional structure design. 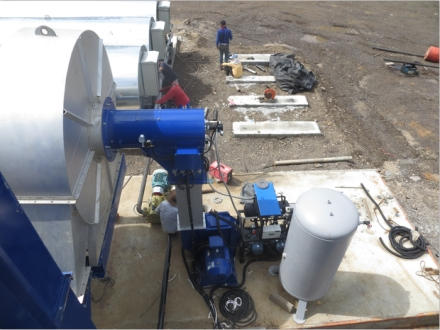 That is the main machine, fan, pump group, valve group and control system separated. It features high output power, easy maintenance, using gas ignition, wide proportion to adjust(Generaly 1:4-1:6), with low demand of burning oil. ●According to the practical use situation analysis, generally it maintain good atomizing and combustion when working pressure keep 2-2.5Mpa.